The reporter who claimed he “hugged” Ruth Bader Ginsburg during her alleged first public appearance Monday night has since deleted his tweet and made his Twitter account private. According to mainstream media reports, Ginsburg attended a concert celebrating herself titled, “Notorious RGB in Song“, featuring her daughter-in-law, soprano Patric Michaels. Various reporters who attended the event Monday night claimed they saw Ruth Bader Ginsburg, but said she played it lowkey and sat in the back of the room. 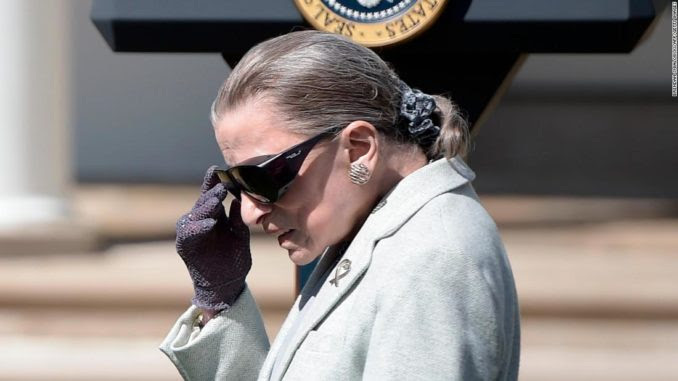 Attendees who saw RBG described her as looking “quite glam” and “magnificent,” however there are no photos of the Supreme Court Justice attending the event Monday night. A few photos of the event were posted online, however there are no photos of Ruth Bader Ginsburg yet. The AP reported no photos were allowed, and that Ginsburg’s son said she is walking a mile per day. One WaPo columnist claimed he was hugged and wished a happy birthday by RBG Monday night. 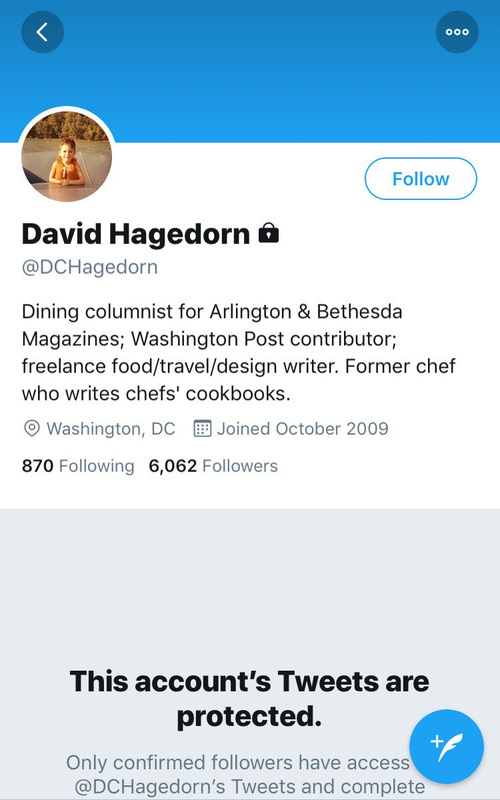 David Hagedorn, who describes himself as a “Dining columnist for Arlington & Bethesda Magazines; Washington Post contributor; freelance food/travel/design writer” deleted his tweet and locked his Twitter account. “What a delight to see RBG tonight at “Notorious RBG in Song,” written & beautifully performed by her daughter-in-law, Patrice Michaels. She sat in the back, a few rows behind us, looking resplendent. Being hugged & wished a happy birthday by her made a grand night spectacular,” Hagedorn said in a since-deleted tweet. Hagedorn then made his Twitter account private.